You can’t keep a good man down, and I’ve enjoyed the break from writing about all the beers I’ve been drinking and honestly I’ve drunk a few recently that have been too weird to share. Also I’ve been drinking more growler/fill station beers that are limited in distribution and that’s just plain unfair as they are often on limited area release too. So a brief interlude where I took a breather, and was then persuaded to continue with some encouragement from unlikely people and a request to contribute to a top 10 beer list. For over 500 years the Reinheitsgebot has dictated that German brewers can only make beer using barley, hops, water and yeast. But what happens when German brewers go on holiday? 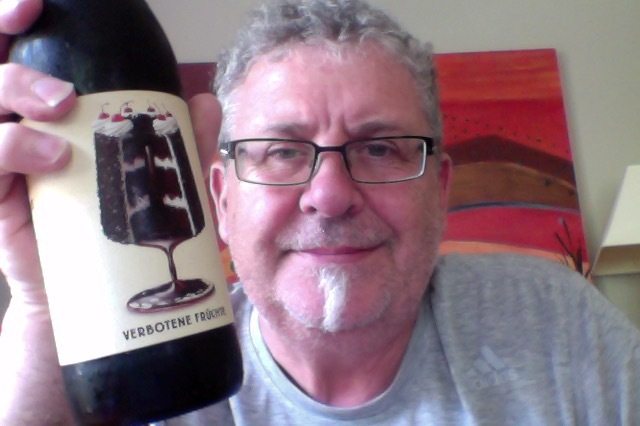 Brewed in collaboration with legendary German brewers from Bitburg, Verbotene Früchte is a rich, black dessert lager inspired by the classic cakey goodness of the Schwarzwälder Kirschtorte or Black Forest gâteau and brewed with a lavish amount of sugar, lactose, cacao powder, vanilla, cacao nibs and sour cherries. We counted at least seven contraventions of Reinheitsgebot, but hey, what goes on tour, stays on tour. It has the aroma of a sour ale, then there’s a waft of chocolates and sweetness. Pour is a light brown mahogany colour with a brown tinge on a fluffy and persistent head, I like a good looking beer and this is a good looking beer. In the glass that aroma is much the same, a sour beer, with cherries and light chocolate note. Well, there’s a heap of cherries, a proper heap. Then it’s like you’re having cherries in cream. There’s a full mouthfeel with the added lactose, but I can’t immediately put a place for the chocolate note that I could detect on the nose. 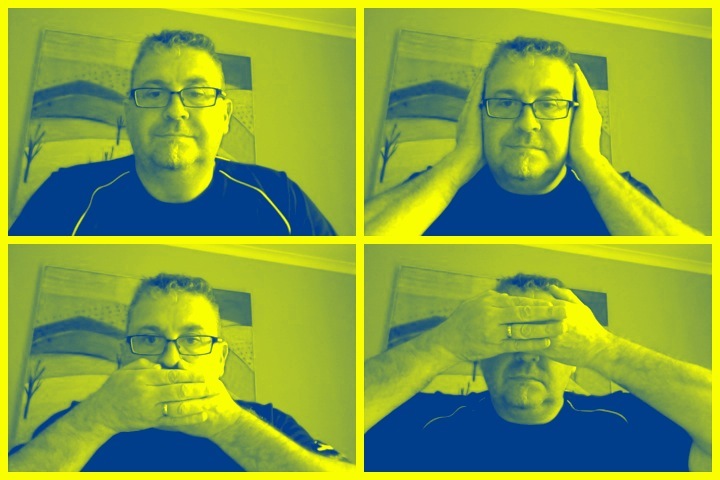 The lingering sensation is odd, I don’t want to say ‘plastic’ but it seems distinctly out of place. It’s certainly easy to drink, the sharpness of the cherries bounce along on that lovely soft middle pillow, and despite that fullness this is not a beer that has a lot of depth or layers that unfold in your mouth, it’s pretty much as you drank it it drinks. I like this despite that oddness of a plastic note that appeared, but that could be adjunct to cherries, i don’t know I’m not an expert, however much I like cherries. A lovely beer that brought me a lot of enjoyment, I might have let it get too warm, as I think that I prefer my sweetness colder. Also I’m reminded that I have chocolate mousse in the fridge, so tonight has been a bit of a win-win, despite it being a work night. The pdubyah-o-meter rates this as 8 of its things from the thing. It’s a high 8 but not quite enough to tip it to a 9. It is like it says on the label, a decent dark lager with added cherries and sensation of cream and chocolate. Am I enjoying it? Yes I rather am, I like cherries and cherry beers of course. This is a nice middle ground. 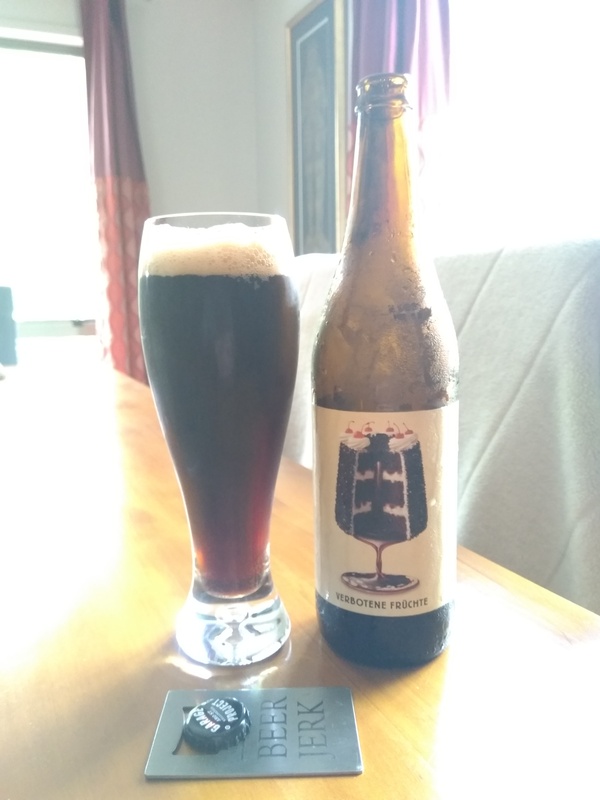 This entry was posted on January 28, 2019 by Philip Walter in All about me, Beer, Beer of New Zealand, Beer Review, Brewed By, Craft Beer, craftwork, Critic, Garage Project, Schwarzbier and tagged Garage Project, Garage Project / Craftwerk / Bitburger Verbotene Fruchte, Garage Project Verbotene Fruchte.